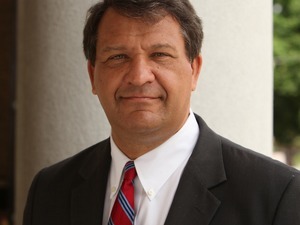 Westchester County Executive, George Latimer, is the featured guest on Westchester Eye on the Radio, tomorrow, 11/26,2018. Tune into WVOX 1460AM from 3-4pm or listen online at wvox.com. Topics include homeless issues, taxes, and extremist politics. Got questions or comments? Call 914-636-0110 during the show.